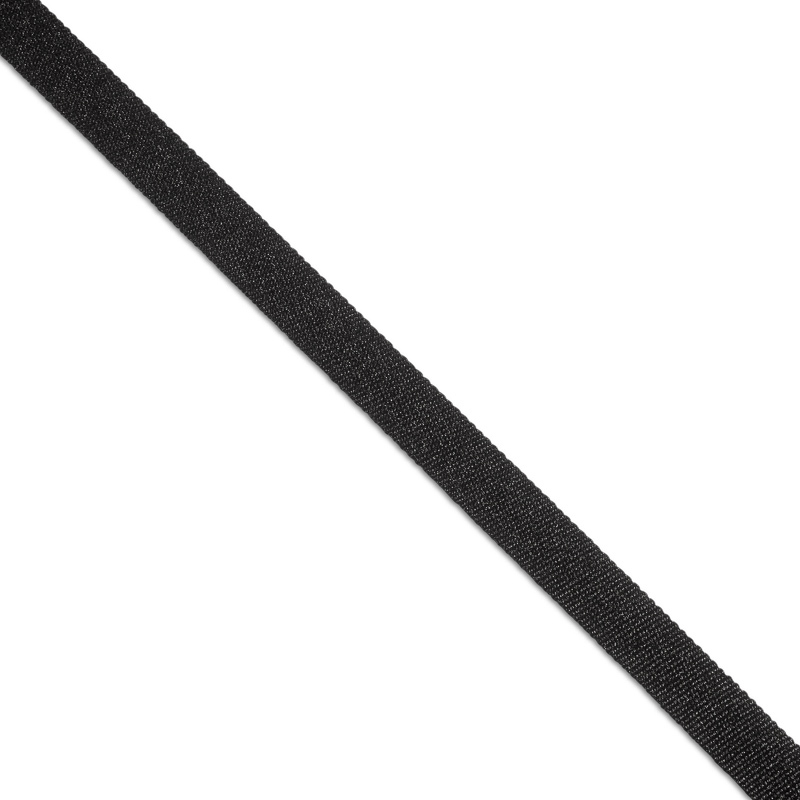 produced in accordance with OST 17-10-034-2000 Grosgrain and trouser woven ribbons. The main buyer of heel scuff riband produced by OOO PTGO SEVER are the tailoring and dressmaking company, sewing workshops and clothing manufacturers, as well as specialized repair shops for products. The heel scuff riband is intended for high-quality processing of the lower cut of trousers and skirts. It can also be used in any situation, when it is necessary to strengthen the tissue fold. In addition, the riband is stitched into the inside of the product for long-term preservation of its stiffness and shape. The heel scuff riband is indispensable in the tailoring of both women’s and men’s trousers. Widely used in the production of shirt collars and cuffs. The product is bent by using an adhesive “patine” (non-woven tape of hot melt adhesive) to fix the edges. If the bottom of the state has a narrowing so that no creases appear under the needle, it is necessary to dissolve the side seams from the bottom to the fold line. It is absolutely necessary to fix them to prevent any unraveling. 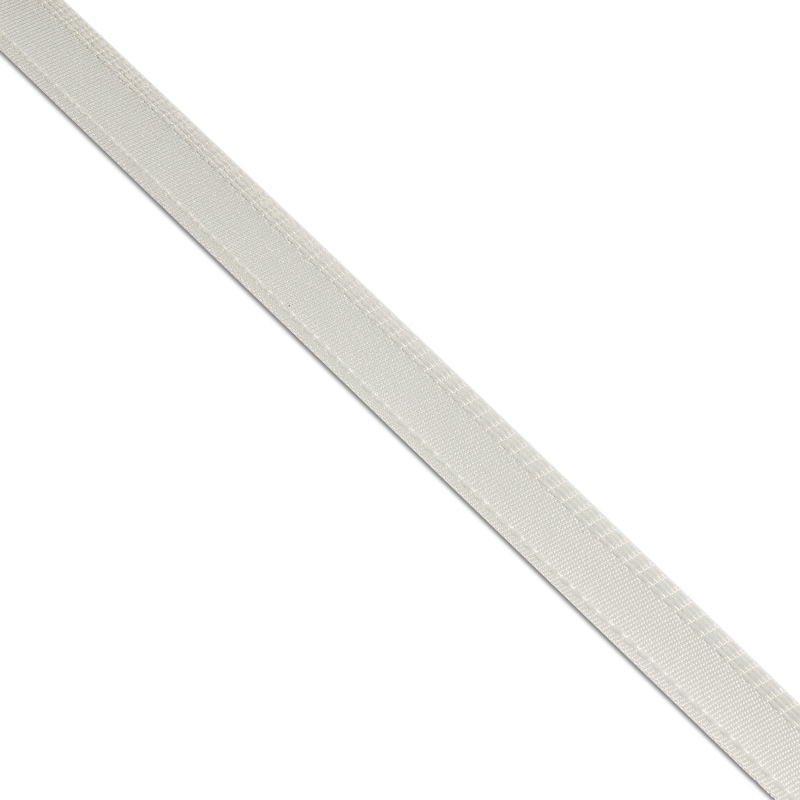 The length of the heel scuff riband is measured. To the edge does not crumble, it must be scorched. Take care not to form rough balls. It is enough that the fibers simply seize each other. The heel scuff riband is applied from the inside to the cut so that it protrudes 1 mm from the bottom. This position protects the fabric from abrasion. The stitching is performed on 0,1 and 0,8 with a step of 4-7 mm. Seam securely fastens all layers, fixing their position.